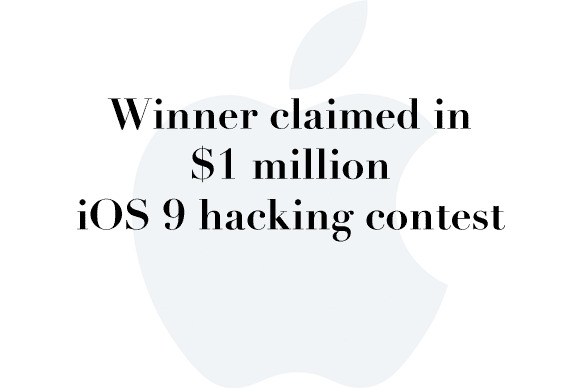 Apple headlines for the week ending Nov. 6, 2015. Everybody’s wondering, will the iPad Pro ship on November 11? Only the folks at Apple know, though Apple Senior Vice President Eddy Cue showed off the iPad Pro at a recent conference.We’ll see what happens next week. 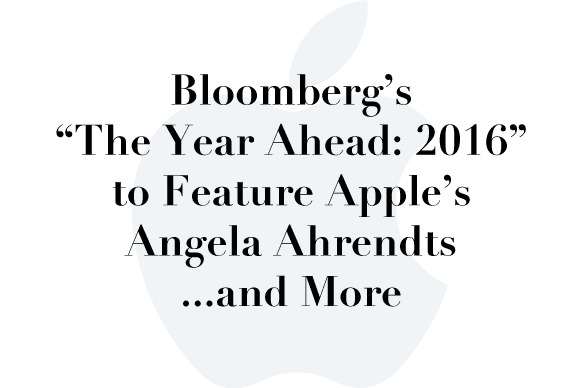 In the meantime, catch up on all the important Apple headlines in this slideshow. Just click the link to get more information on a story. 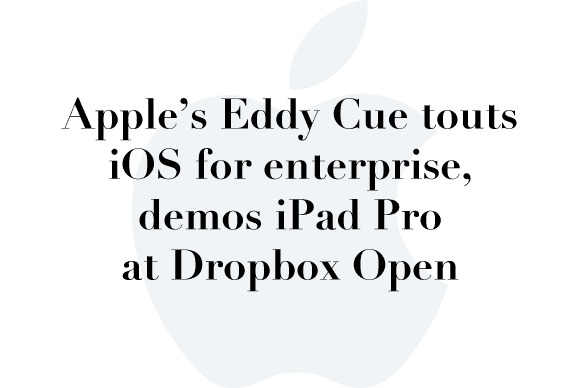 Apple SVP of Internet Software and Services Eddy Cue made a surprise appearance at the Dropbox Open event on Wednesday, where he touted Apple’s efforts in enterprise and showed off the new Dropbox Paper app for iPad Pro. 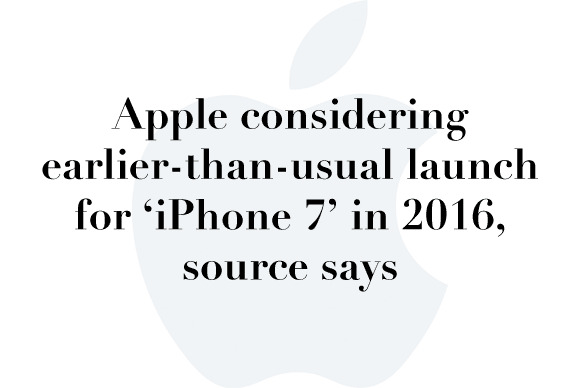 Though plans can change as a product makes its way to market, Apple is apparently hoping to complete the development cycle of its “iPhone 7” faster than in previous years. 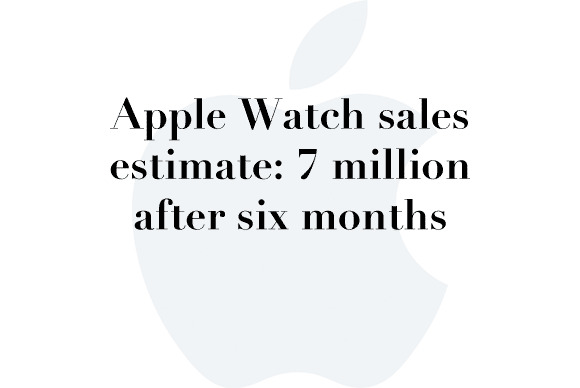 By comparison, Canalys claims that no other smartwatch maker shipped more than 300,000 units last quarter. The firm specifically calls out Pebble as having shipped a mere 200,000 watches. 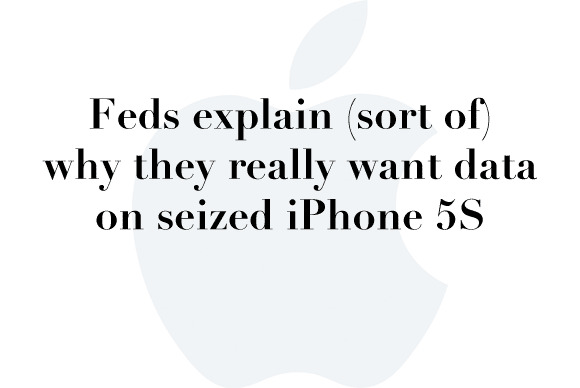 This case is the latest tiff between the government and Apple over crypto and its relation to law enforcement. 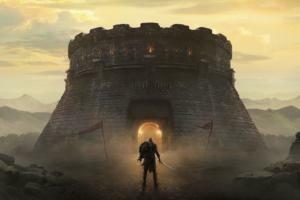 The issue arose more than a year ago when Apple introduced full encryption by default on devices that have iOS 8 or later installed. Tony Fadell, then a senior vice president at Apple, remembers talking with Jobs about the potential for an iCar. 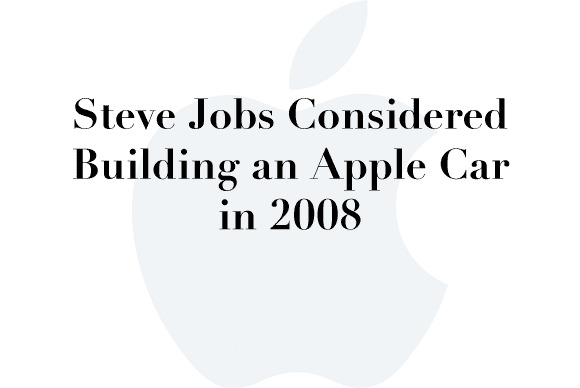 Jobs and Fadell, who had collaborated on the iPod and iPhone, swapped ideas about car designs on multiple occasions. 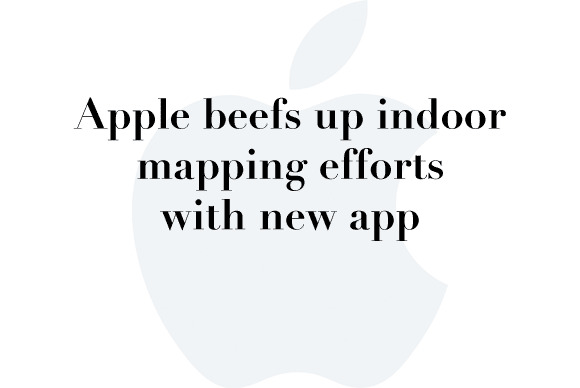 Indoor Survey is reportedly designed for small businesses to submit information, which is why the app isn’t visible to everyone who visits the App Store. The flaws are known as “zero-day” vulnerabilities since Apple hasn’t had time yet to develop a patch. 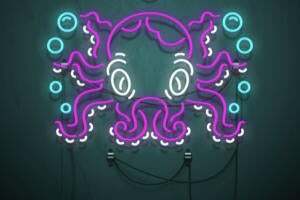 It may be hard for Apple to figure out how to fix the flaws if more information doesn’t leak out. 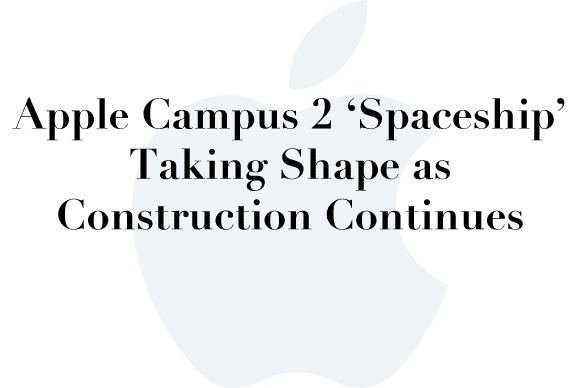 Four internal levels of the primary building have now been completed, and the concept Steve Jobs envisioned for the campus is starting to take shape. 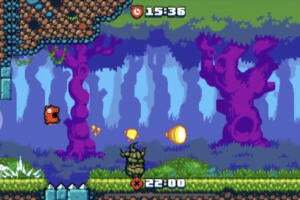 The settlement provides for an auction by Nov. 23 of equipment that GT provided in the effort, the proceeds of which will be divided, GT said in papers filed on Monday in the U.S. Bankruptcy Court in New Hampshire. 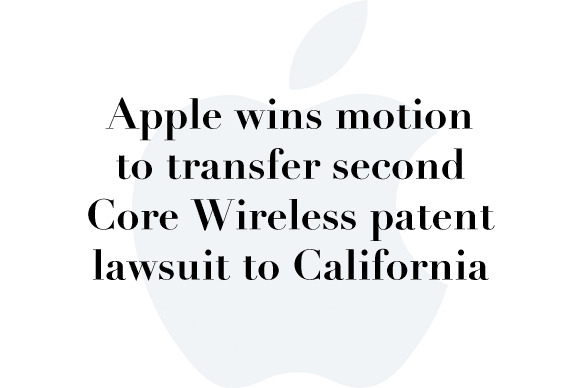 After winning a patent infringement case leveled by Core Wireless Licensing earlier this year, Apple is once again being sued by the non-practicing entity over certain wireless communications IP. 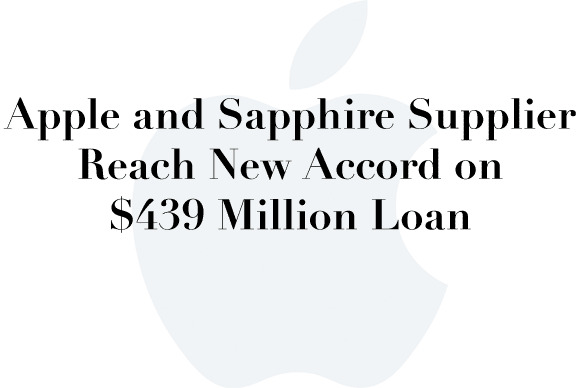 In what could be an important victory, however, the Cupertino, Calif., company was recently granted a motion to transfer proceedings to its home state. 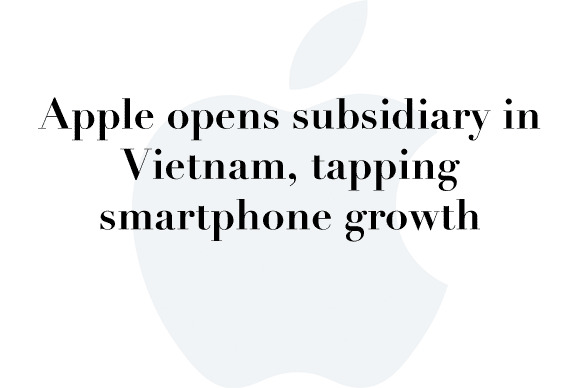 The Ho Chi Minh City-based firm will conduct wholesale businesses of various products including its signature smartphones, provide information technology and maintenance services as well as advising services, the announcement said. 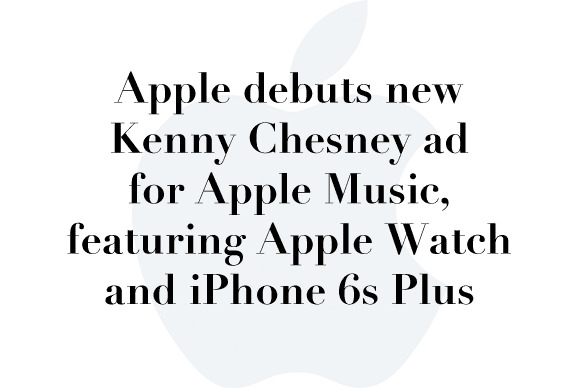 The ad, shot at Gillette Stadium in Foxborough, Massachusetts, USA, features country recording artist Kenny Chesney along with his Apple Watch and Apple Music. 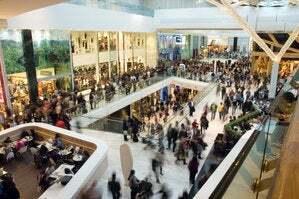 Providing forward-looking insight on the industries, companies, products, people, and trends poised to emerge over the course of next year, “The Year Ahead: 2016″ is designed to help global executives get ahead of the challenges their businesses will face in the months to come.